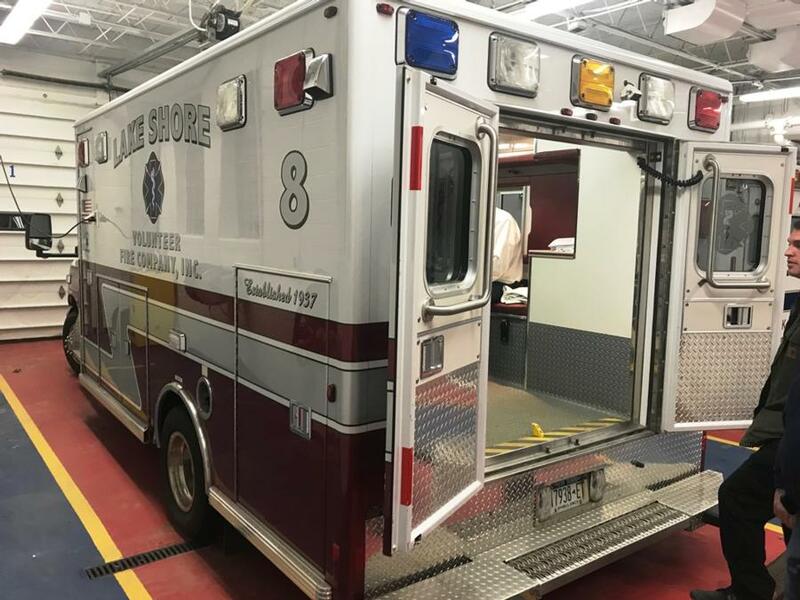 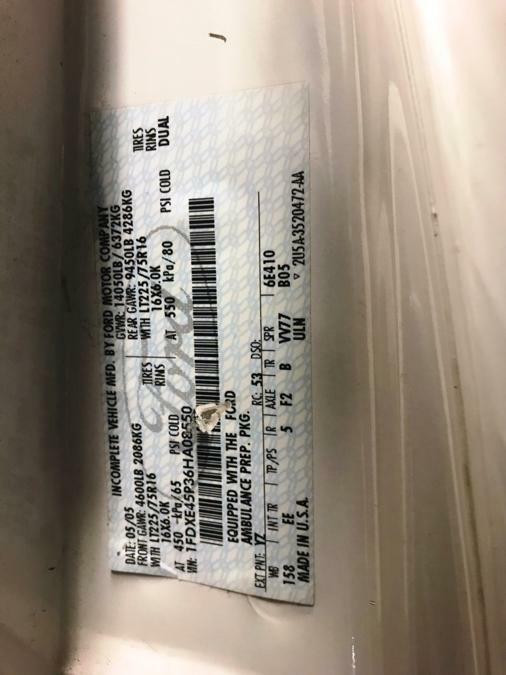 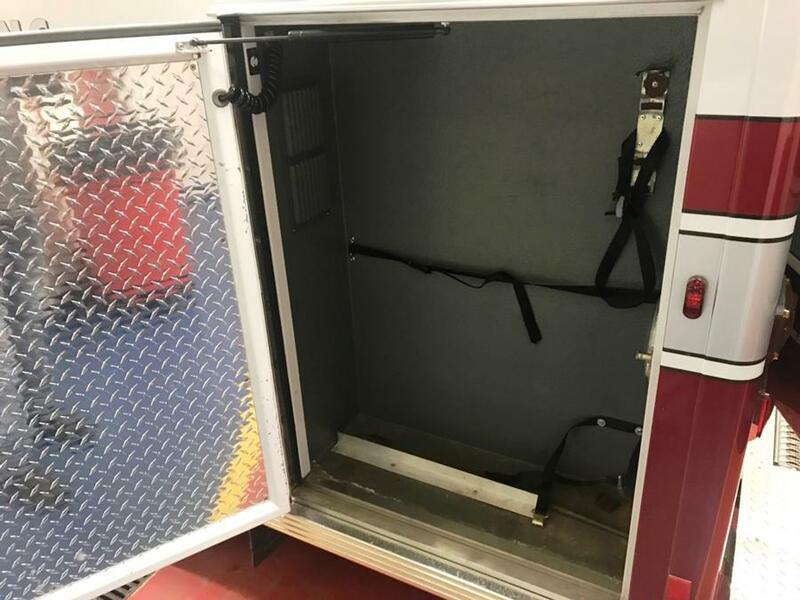 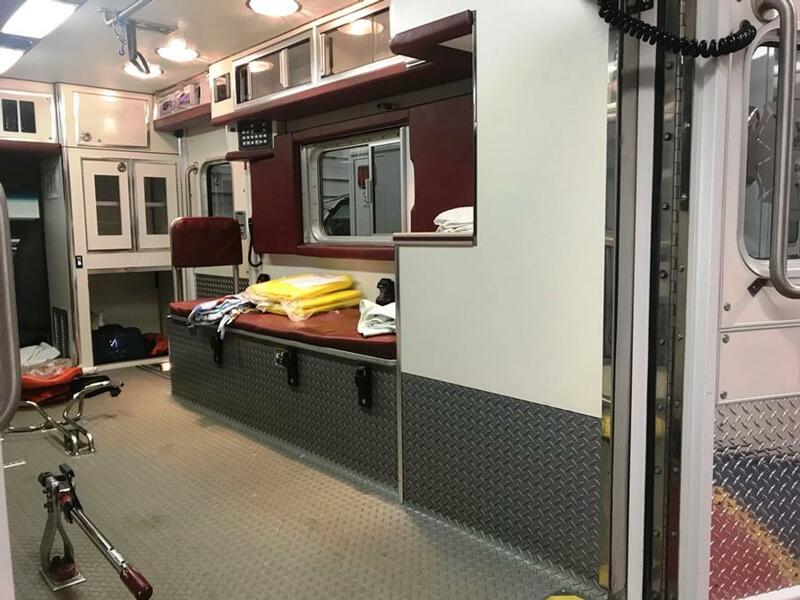 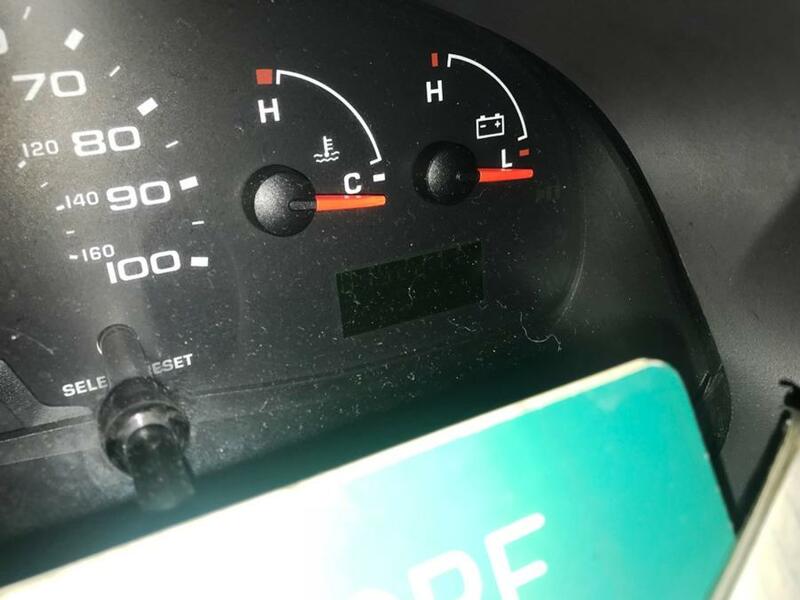 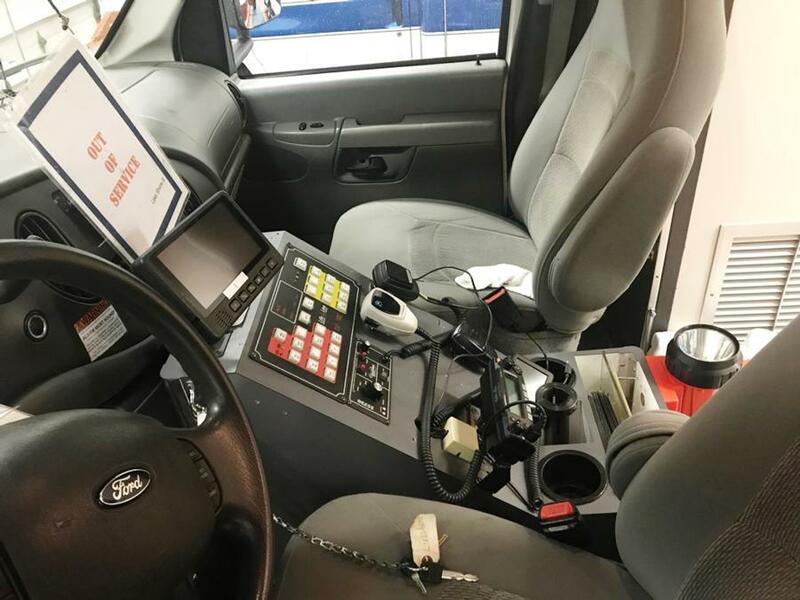 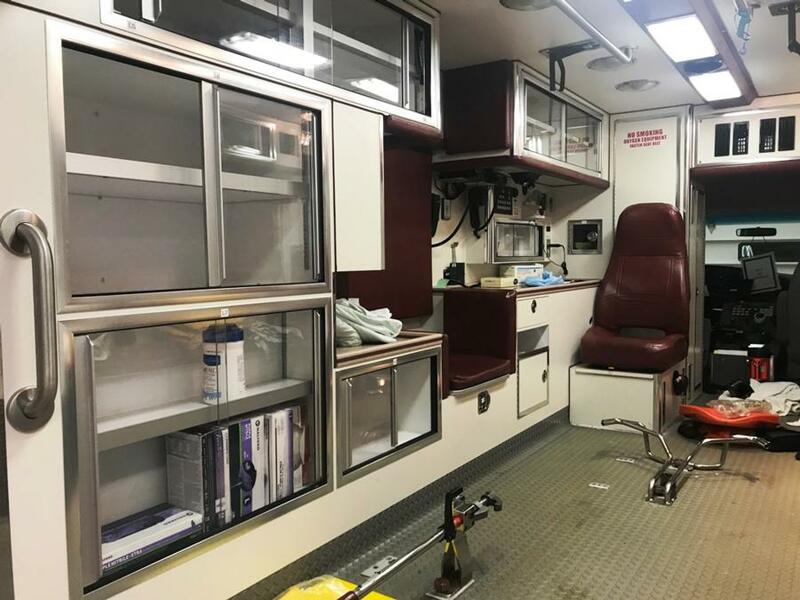 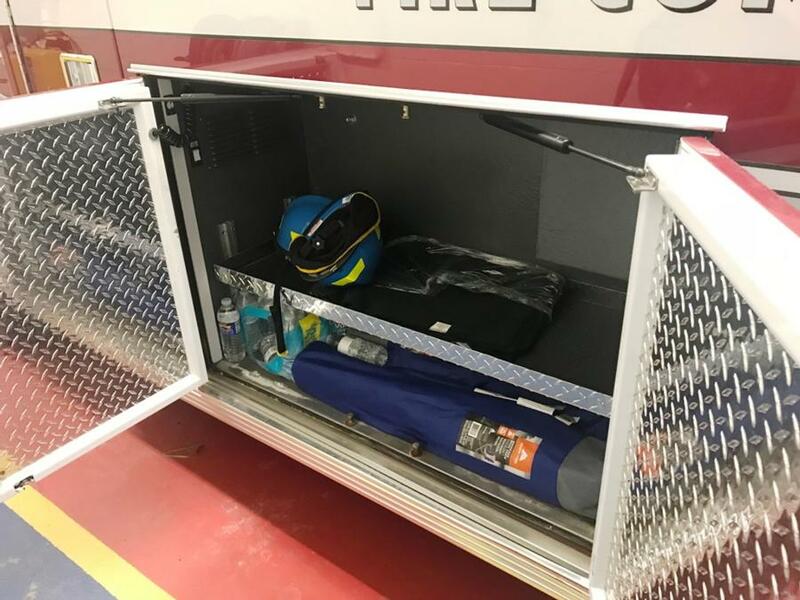 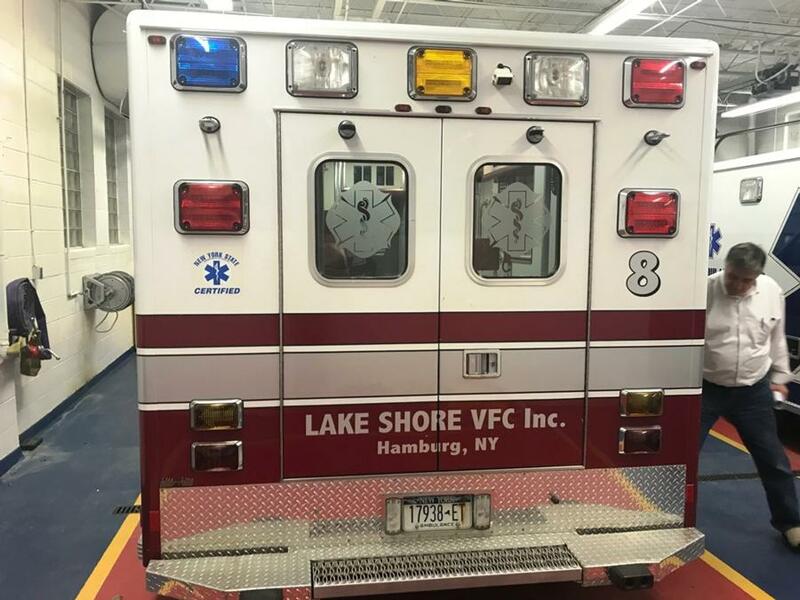 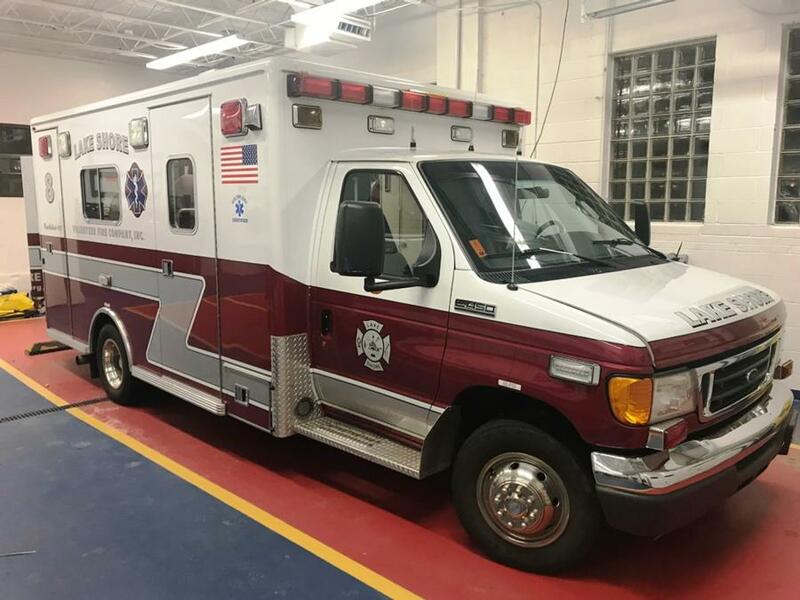 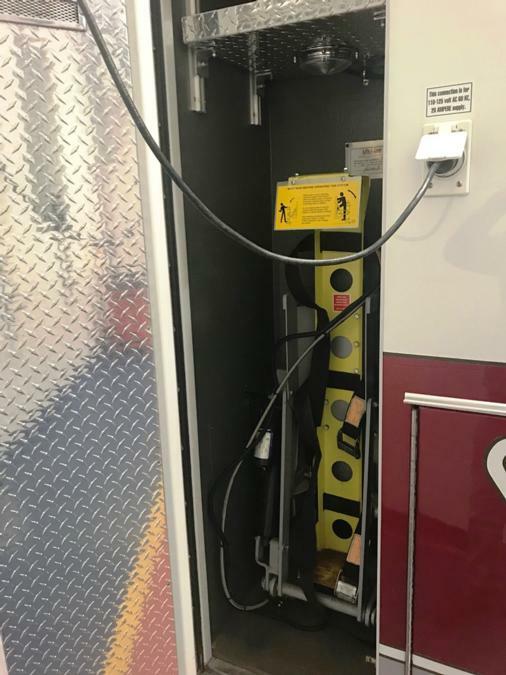 This Life Line Superliner ambulance on a 2006 Ford E-450 diesel chassis was taken out of service for its replacement, and has less than 100 miles on its recent $8,000.00 worth of engine maintenance! 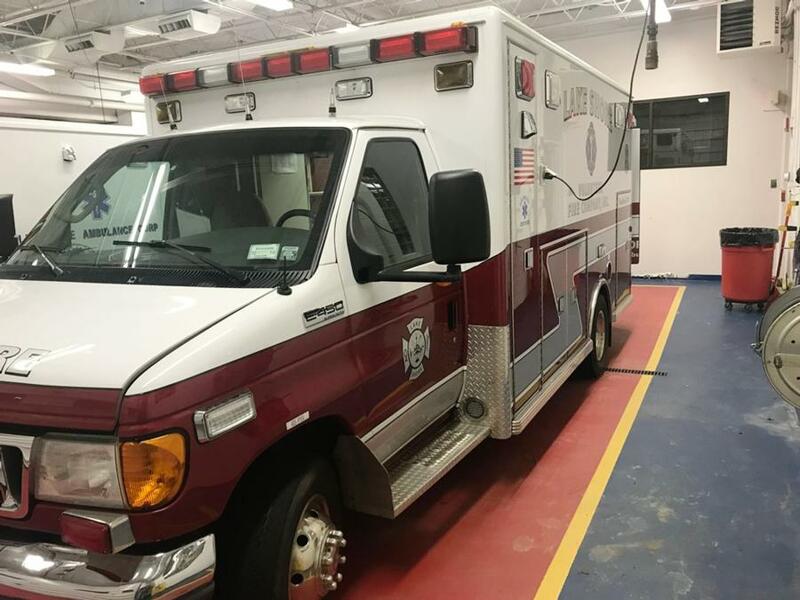 It has been well maintained, and is a well-optioned, low mileage ambulance ready for many years in service. 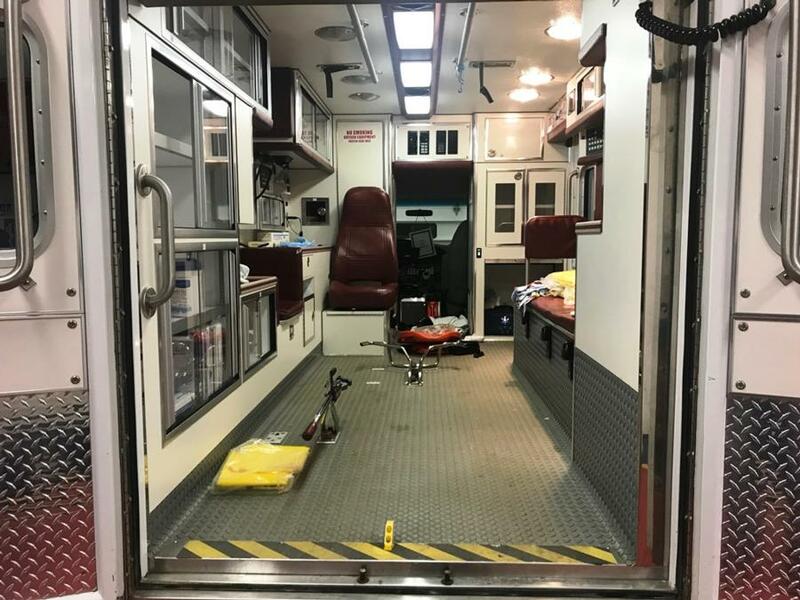 This ambulance is ready for immediate delivery. 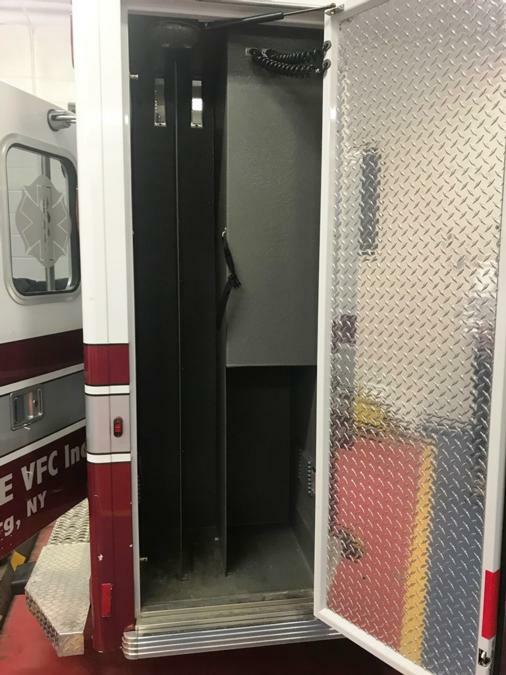  Call Bill Gorman at Gorman Emergency Vehicles at (716) 675-3859 x 213, or email [email protected] for more details.